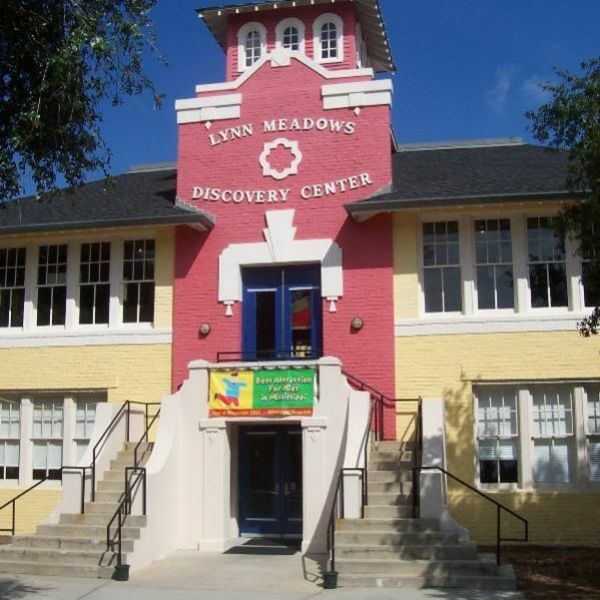 The Lynn Meadows Discovery Center, one of America's top 50 children's museums, expands a child's world by encouraging shared learning experiences. 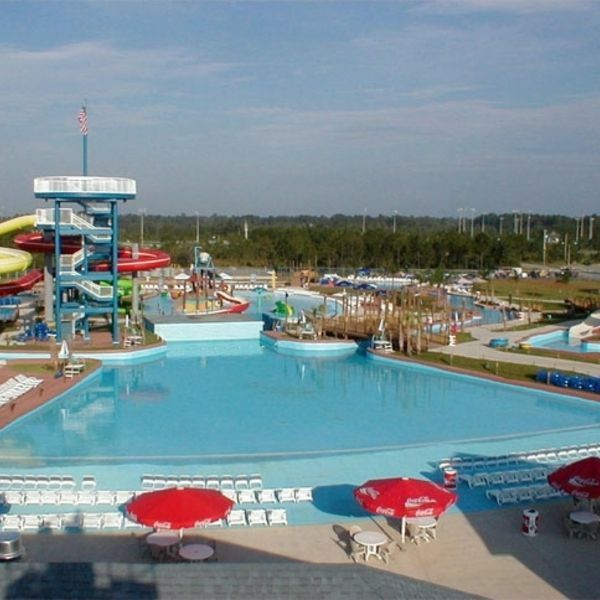 Gulf Islands Waterpark, the best family attraction in Gulfport, MS with thrilling slides, celebrity events, great food, and a fun splash area just for kids. Find impressive savings at Ann Taylor, Banana Republic, BCBG Max Azria, Coach, Gap Outlet, J.Crew, Jones New York, Nautica, Nike, Polo Ralph Lauren, Tommy Hilfiger, Under Armour and more. The Legacy Inn & Suites is the closest hotel to the Navy Base, Gulfport Dragway, and the Gulfport Sportsplex. Legacy Inn & Suites Gulfport MS also conveniently located just five miles from the Gulfport-Biloxi International Airport. The Legacy Inn & Suites Gulfport Hotel Mississippi nearest attraction's at Lynn Meadows Discovery Center, Gulf Islands Water Park, Harrison Country Skate Park & Hockey Complex and Ship Island Excursions. History and military buffs will enjoy visiting the Seabee Heritage Center Gulfport. 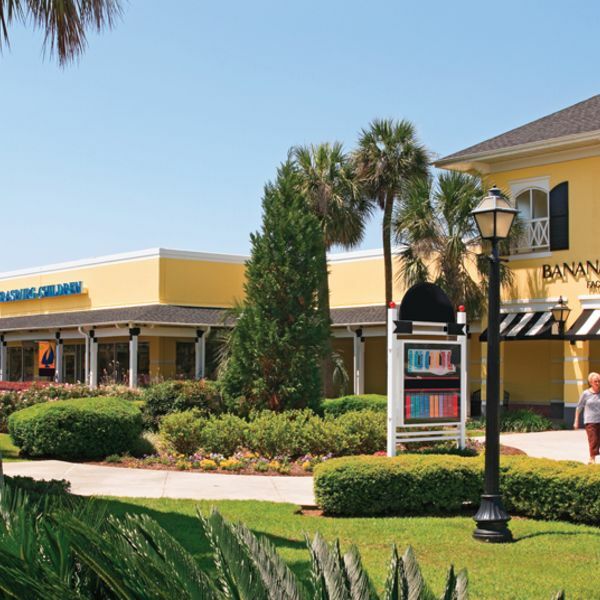 Visitors looking for gaming action will appreciate the nearby Island View Casino and Beau Rivage Resort & Casino. For visitors interested in sightseeing, NASA's Stennis Space Center is close to the hotel. Families with children will be entertained at Lynn Meadows Discovery Center, Gulf Islands Water Park, Harrison Country Skate Park & Hockey Complex and Ship Island Excursions. History and military buffs will enjoy visiting the Seabee Heritage Center Gulfport.